Strange Hellos was started as a studio project fall 2015 by Odd Martin Skålnes (O. Martin, Aurora), Birgitta Alida Hole (Lumikide), Fredrik Vogsborg (The Megaphonic Thrift, Casiokids) and Even Kjellby (Great News). 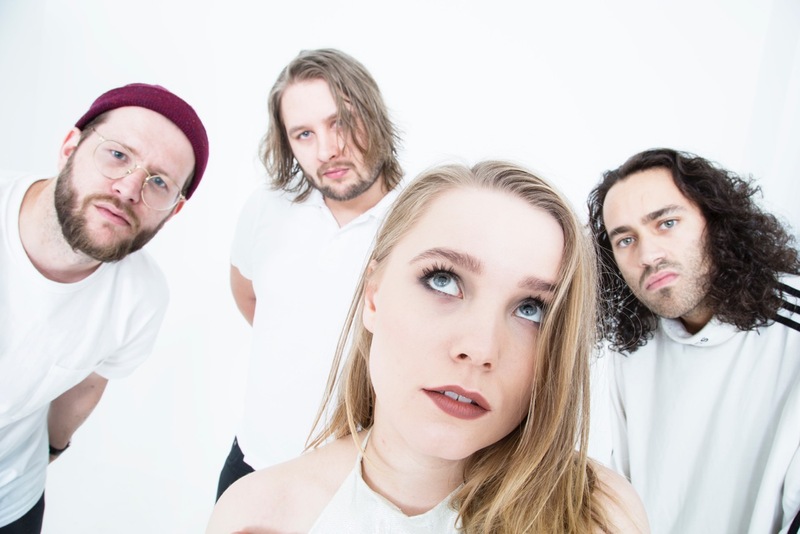 Big sound, catchy melodies, dreamy vocals and dirty guitars are the main focus when Strange Hellos gather to create music – a form of new-power-pop with delicious references including Teenage Fanclub and Cocteau Twins. After a few months of experimentation they released their first single, “Broken Teenage Heart”, May 20th on Diamond Club. Now their out with a sweet summer gaze before they make their live debut during this years Øyafestival in Oslo.